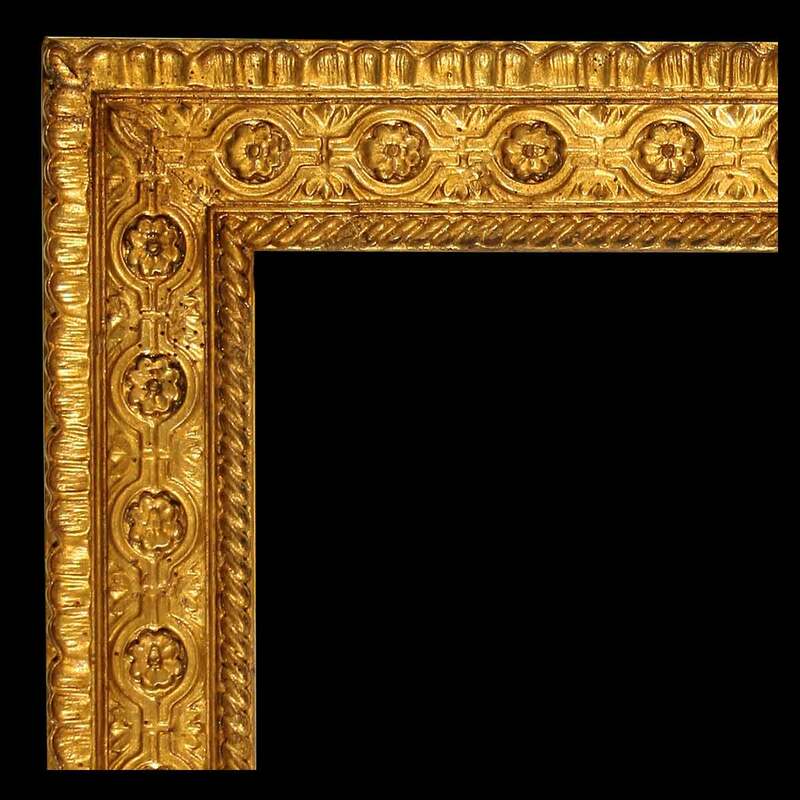 This Renaissance frame is made in ayous and tulipwood perfectly combined together to obtain the maximum strength. It is completly customizable in order to meet any client desire. For instance you can change color and shape.